Mazda 3 Fastback Running Costs, MPG, Economy, Reliability, Safety | What Car? The most economical engine is the 1.5-litre diesel, which emits less than 100g/km of CO2, making this the best choice for company car users. However, the punchier 2.2-litre diesel isn’t far behind when it comes to economy and emissions. All models come with air conditioning, remote central locking, alloy wheels, steering wheel mounted controls. SE-L trim adds dual-zone air-conditioning, LED daytime running lights, automatic headlights and rain sensing wipers. Sport models get 18in alloys, adaptive headlights, front parking sensors, a lip spoiler and a head-up display. 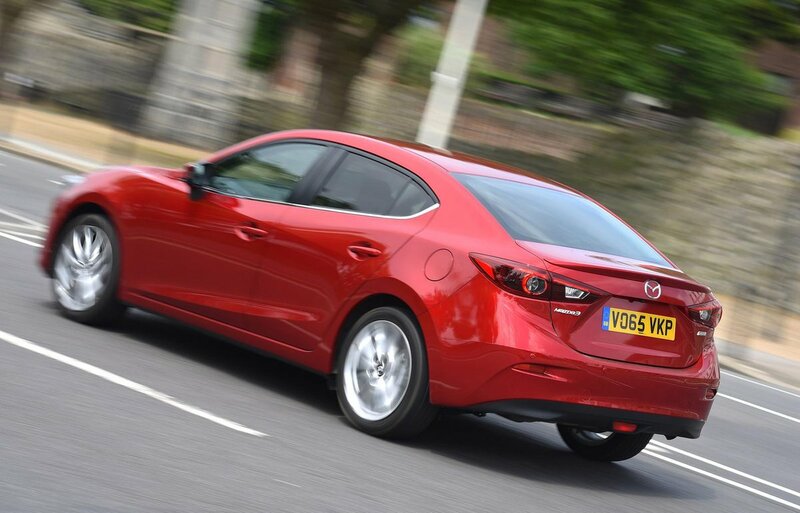 The Mazda 3 achieved a maximum five-star rating in Euro NCAP crash tests. All versions also come with six airbags, dynamic stability control and a tyre pressure monitoring system. It also has smart city brake support, which applies the brakes if a crash is detected at speeds up to 20mph. 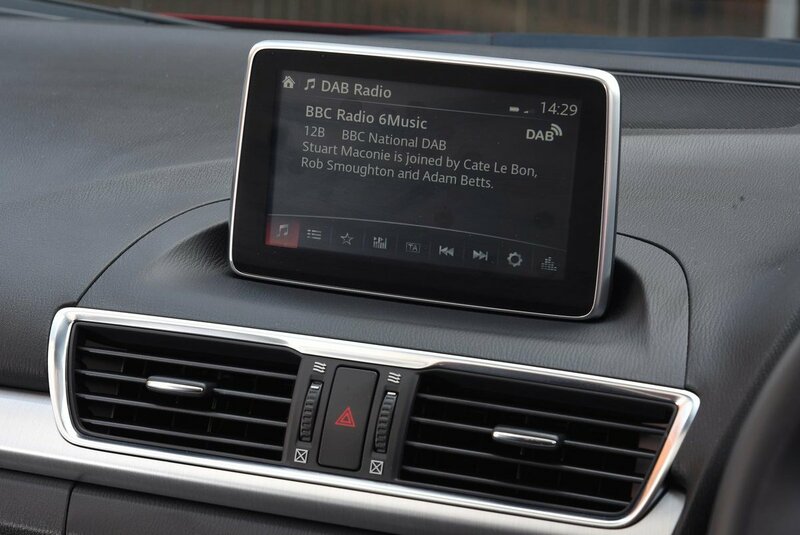 On higher spec models a safety pack is available which includes lane departure warning and rear vehicle monitoring, essentially warning you of vehicles in your blind spot. 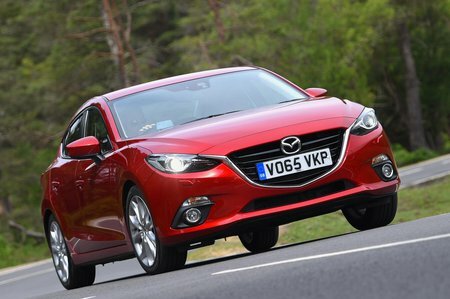 Mazda continues to perform strongly in reliability studies, achieving a highly commendable fourth place in the 2015 What Car? reliability survey. Every new Mazda 3 comes with a three-year/60,000-mile warranty, which is on a par with most other manufacturers.